The Willa Fryderyka Restaurant & Pantry – one of the most beautiful and interesting venues on the culinary and architectural map of Krakow. 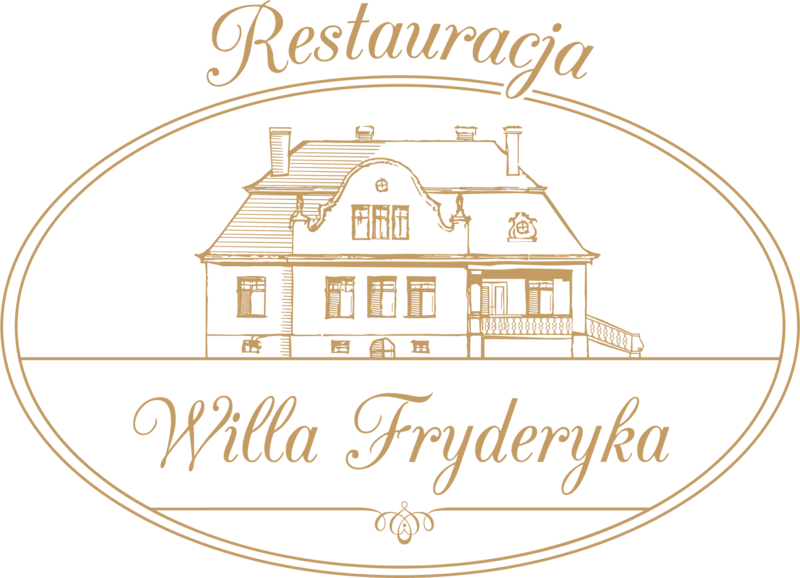 The restaurant is located in a unique building of Fryderyk Pautsch, a painter. This is a building with over 100 years old and originates from the Young Poland period, in the Nouveau style, for a long time known to the residents of Krakow as a neglected, abandoned villa with a mysterious garden; for the past two years the villa has been being restored with special attention and effort to preserve the original character. In Villa Fryderyk every day sounds romantic French music, the villas surround the charming garden, which together creates a magical, unique atmosphere. Here we do not cease in the pursuit of perfection. Our team is passionate people, devoted to work with all their heart and commitment. Thanks to them, our guests can enjoy a wonderful restaurant and culinary experience every day. You can sense the smell of freshly baked bread, rolls and tarts and freshly ground coffee from the very first step into the restaurant. 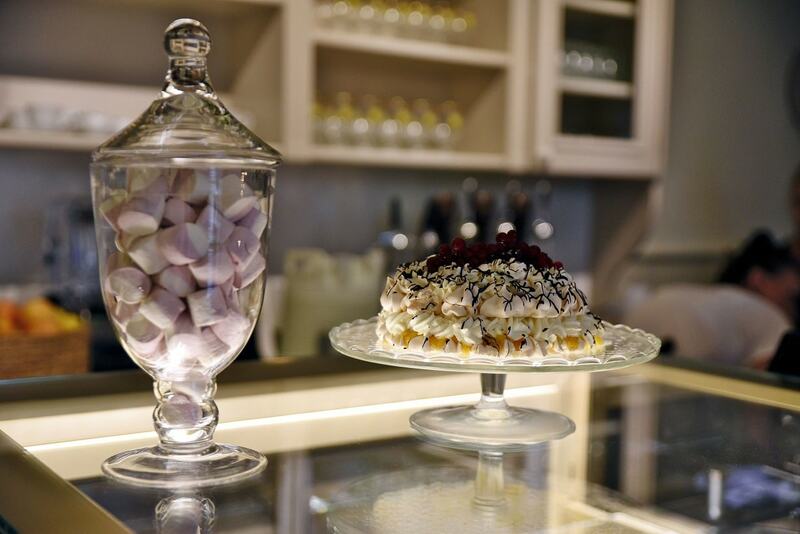 Our current menu has been inspired by traditional French and Polish cuisine. When preparing dishes, we rely on seasonal, local, simple and real products.